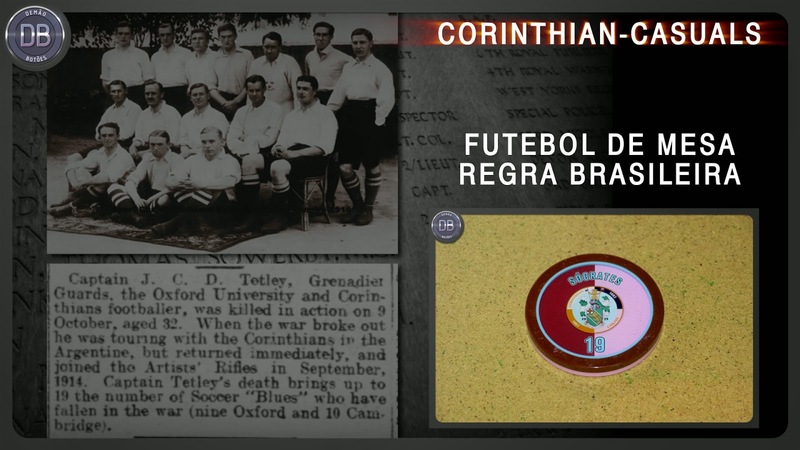 MUITOS ANOS ATRÁS UMA EQUIPE ATRAVESSOU O OCEANO E INSPIROU UM GRUPO DE APAIXONADOS POR FUTEBOL ... O RESTO DA HISTÓRIA TODOS CONHECEM! NOSSO RESPEITO AOS HERÓIS INGLESES E AO TIME ATUAL!! 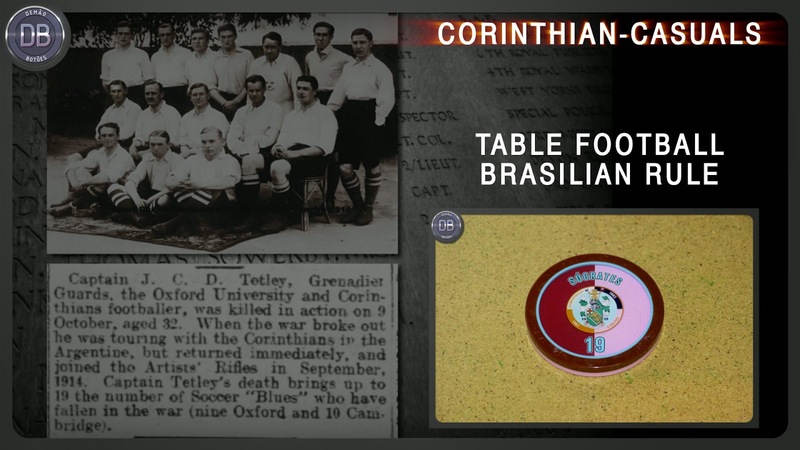 MANY YEARS AGO A TEAM CROSSED THE OCEAN TO INSPIRE A PASSIONATE FOR FOOTBALL GROUP ... THE REST OF THE STORY ALL KNOW! OUR RESPECT FOR ENGLISH HEROES AND CURRENT TEAM! !